With the price of gold increasing at astounding rates, many people are wanting to buy gold coins as a means of investing. If the value of gold coins has interested you, finding the best place to buy or sell them is the next step. 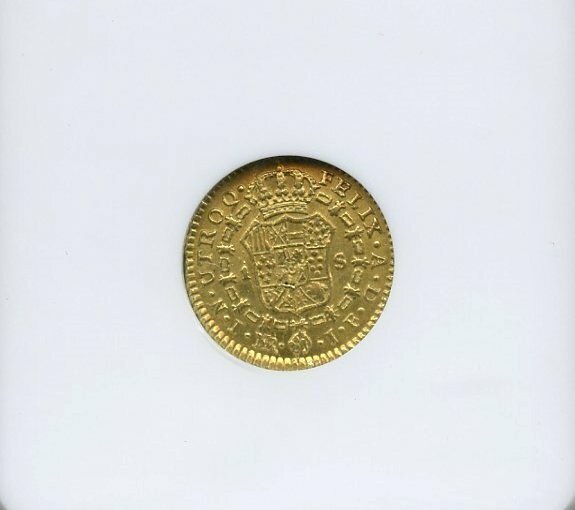 William Youngerman is a trusted gold coin dealer in Boca Raton, servicing the surrounding South Florida area. We have over 50 years of experience working with investors to help them diversify and grow their investments. Our expert gold coin dealers can help educate and guide prospective investors with buying and selling gold coins at fair market prices. Even though there are many honest and reputable gold coin dealers in the industry, there are also many who are looking to make a quick buck and take advantage of the uninformed. Before you invest in any precious metal, you should do your research. When buying or selling gold coins, there are a few things to consider in order to avoid getting ripped off. Bullion coins are manufactured year-to-year from precious metal and are purchased as an asset or investment. Their value generally fluctuates according to the current price of gold, silver or platinum. These coins are the most popular choice for people who buy gold purely for investment purposes because investors can get the most gold for the price in terms of weight and fineness. Certified gold coins, often referred to as collector coins or rare coins, on the other hand, are currently not produced and are primarily valued for their rarity and not as much for their actual metal content. They are also valued for their popularity among avid coin collectors. To confirm their value, certified gold coins are inspected by a respected third party. The main difference between gold bullions coins and certified gold coins is that the latter’s value is not tied to the gold spot price which makes them more favorable among investors that want an extra hedge against risk. It is important for prospective investors to know the difference between these two types of investment coins because there are coin dealers out there who may exploit this ignorance to try and steer customers in the wrong direction. This could lead to novice investors spending more money for lower quantity. Gold bullion coins typically trade at a small premium compared to the actual spot gold prices. Meanwhile, collector coins can carry a significant collector premium based on historical supply and current market demand. Gold is one of the most sought out investment assets due to its intrinsic value, and for this reason, there are many different sources for buying and selling gold. Finding the best place to buy gold coins can be difficult, but avoiding places that will try to scam gold investors requires some discerning. At William Youngerman, our extensive experience and wealth of knowledge on coin collections make us the best source for comparing, identifying, and estimating the value of a coin. We will also provide an appraisal service for people who are looking to sell their coins but don’t know exactly what the price is. If you would like to buy gold coins, visit the experts at William Youngerman or give us a call at 1-800-327-5010.